This job is about being accessible and getting things done. With your support, I will bring experienced, bipartisan leadership to the residents and businesses of this district —leadership that responds to your needs and gets results to help our communities through difficult times. As your representative, my priorities will be your priorities—local aid, economic development, education, and public safety. 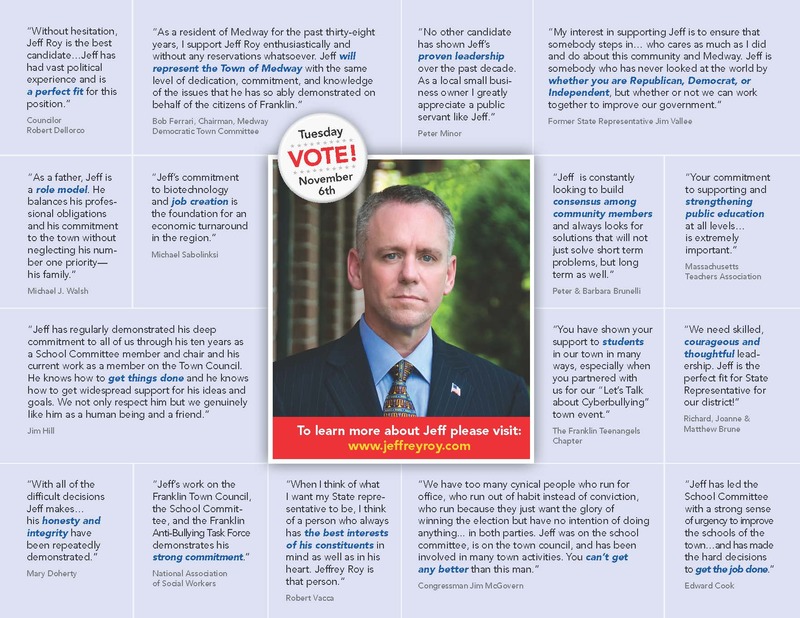 I will work hard to make progress on the quality of life issues that impact all of us. We have work to do and no one will work harder for you. 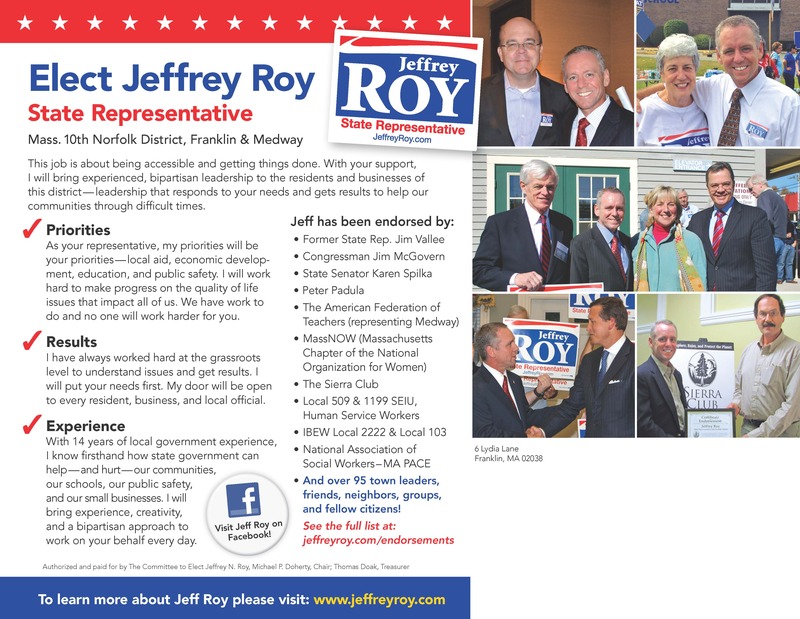 I have always worked hard at the grassroots level to understand issues and get results. I will put your needs first. My door will be open to every resident, business, and local official. With 14 years of local government experience, I know firsthand how state government can help—and hurt—our communities, our schools, our public safety, and our small businesses. I will bring experience, creativity, and a bipartisan approach to work on your behalf every day.